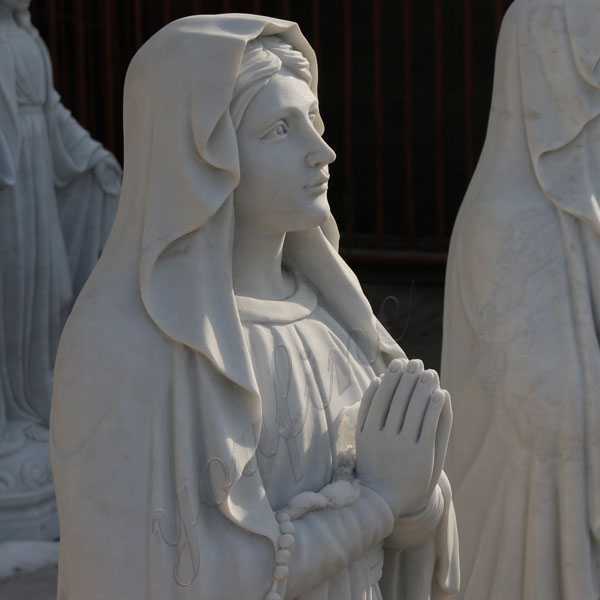 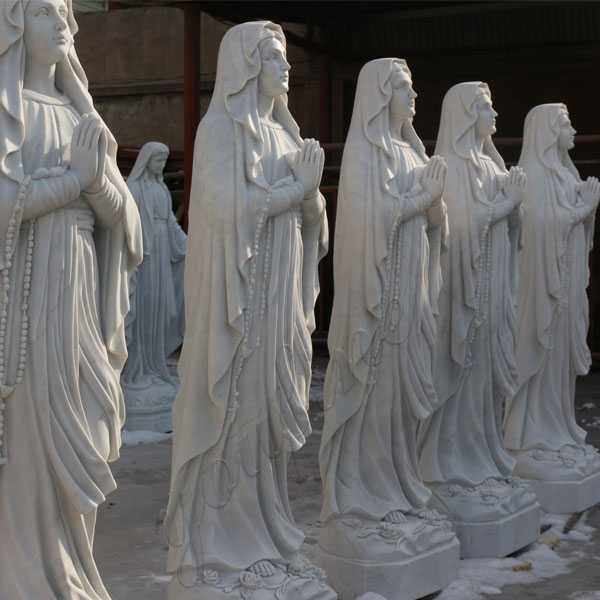 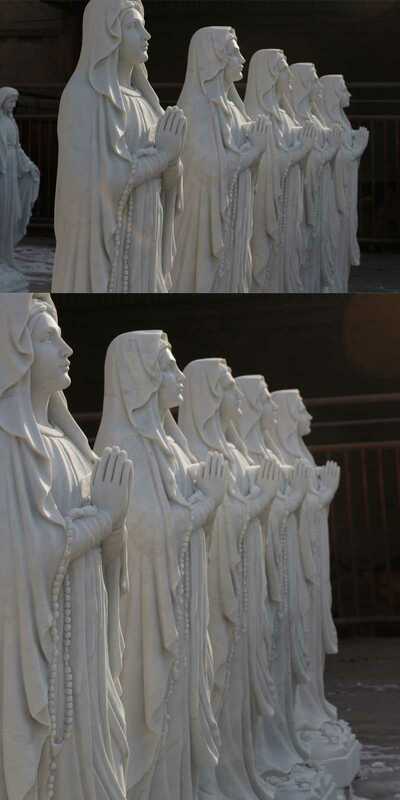 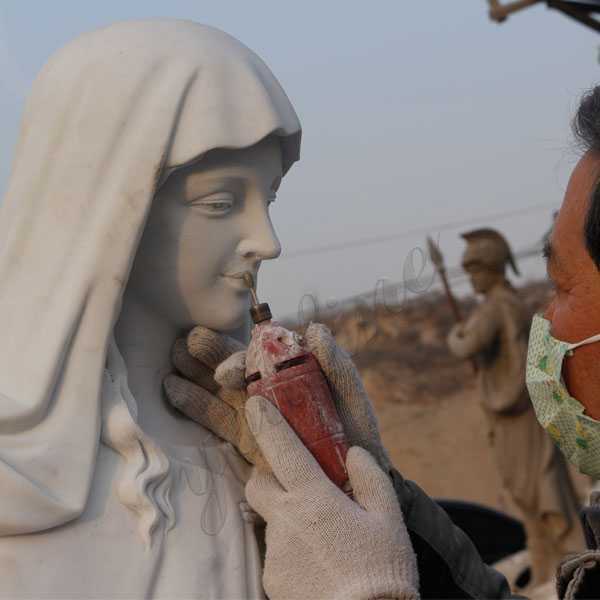 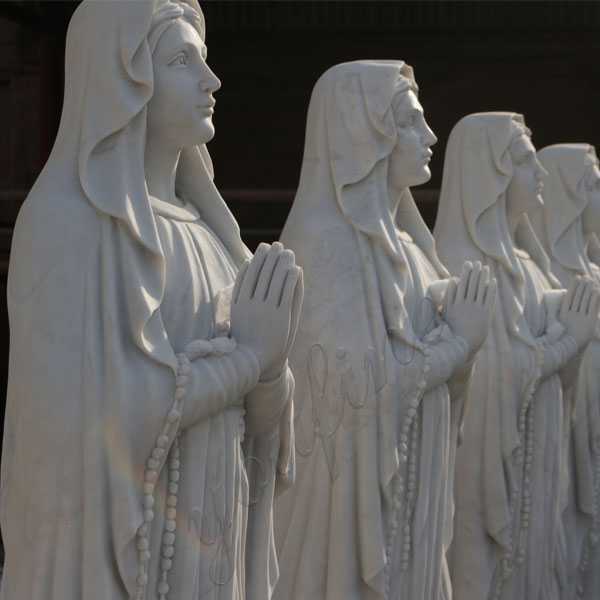 For the Global Crazy Shipping Day, The sculptors and Masters of You Fine Art made many hand carved catholic statues in advance，67 inches tall statues of our lady of Lourdes, our lady of grace statues, our lady of Fatima sculptures. 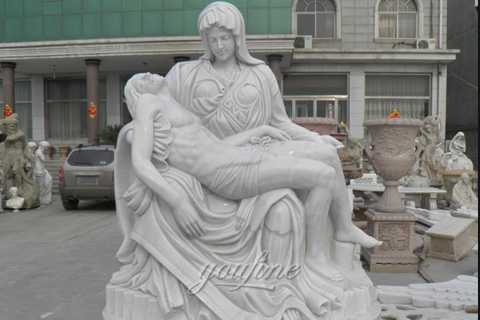 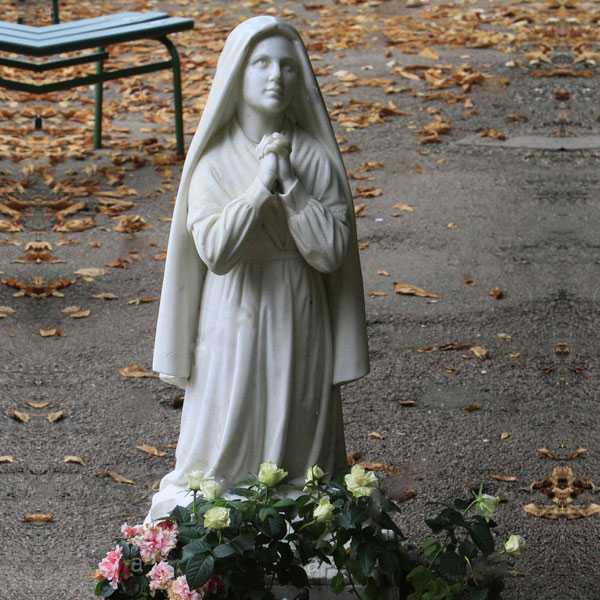 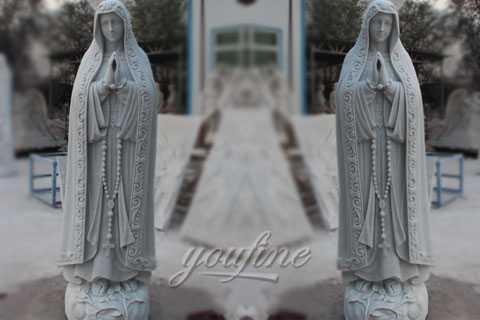 all kinds of blessed virgin Mary statues, welcome to visit our catholic statues gallery. 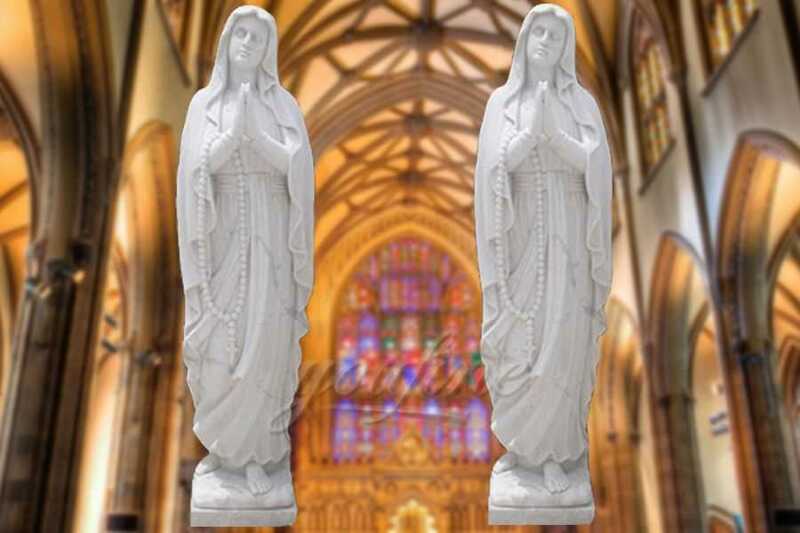 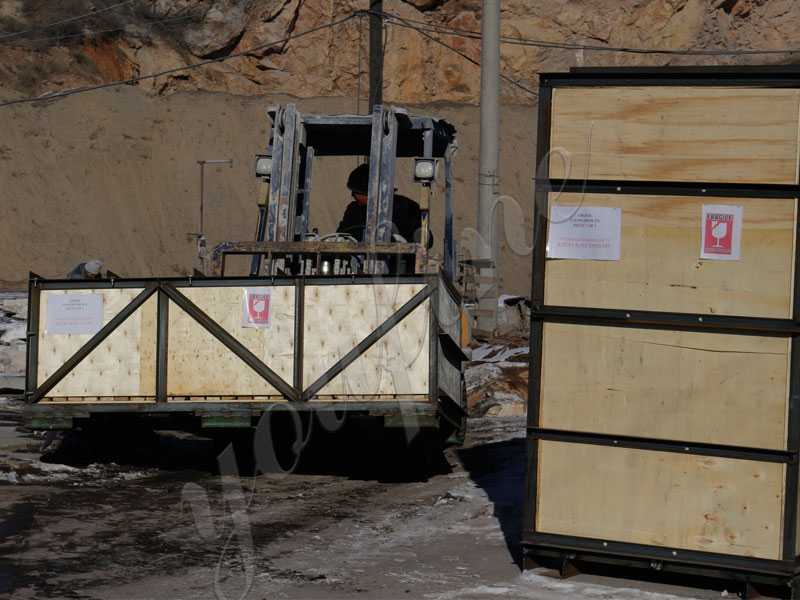 Strong packing of our lady of Lourdes statute, and we buy all Insurance for the statue of our lady of Lourdes.